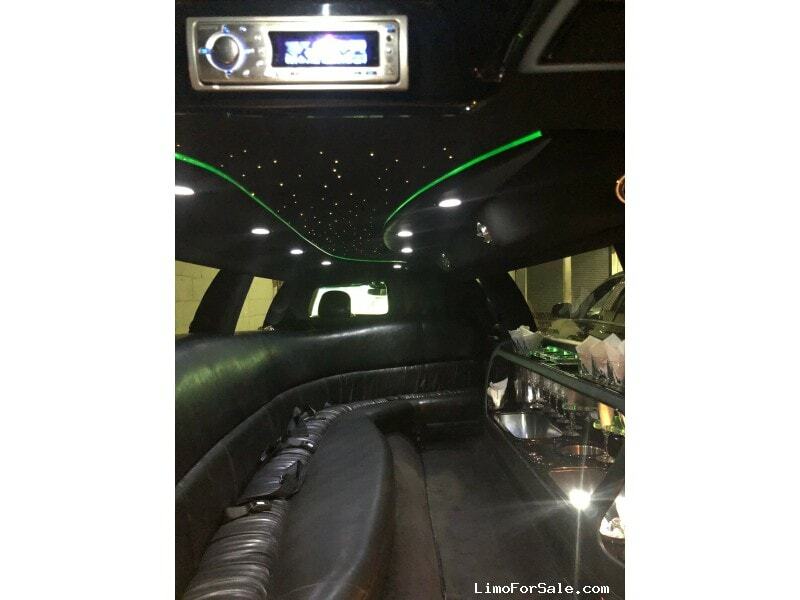 Seller Comments: 120 Inch This limo has been approved/passed by CHP Inspection for all of the California Requirements for limousine.One owner limo, all in California. 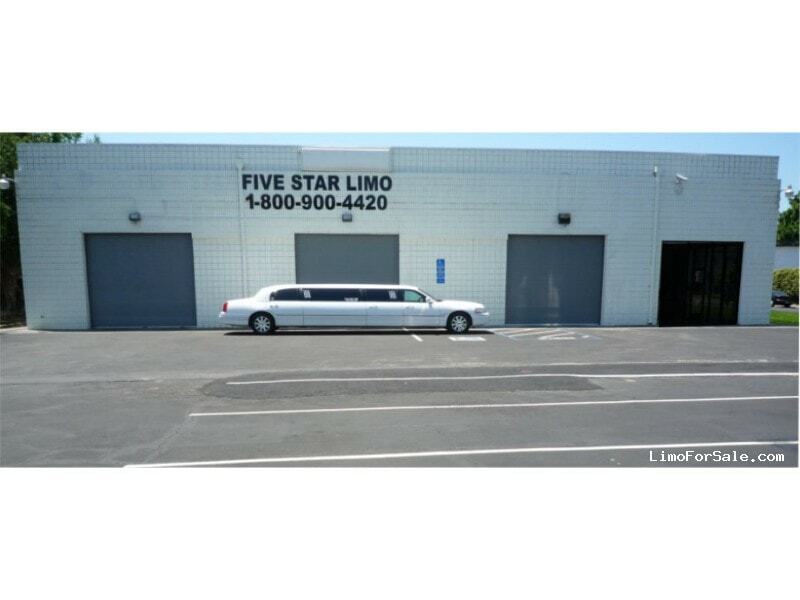 Always stays inside warehouse except only goes out when on a run, nice, clean looking, good condition limo. Everything working, no repair needed. 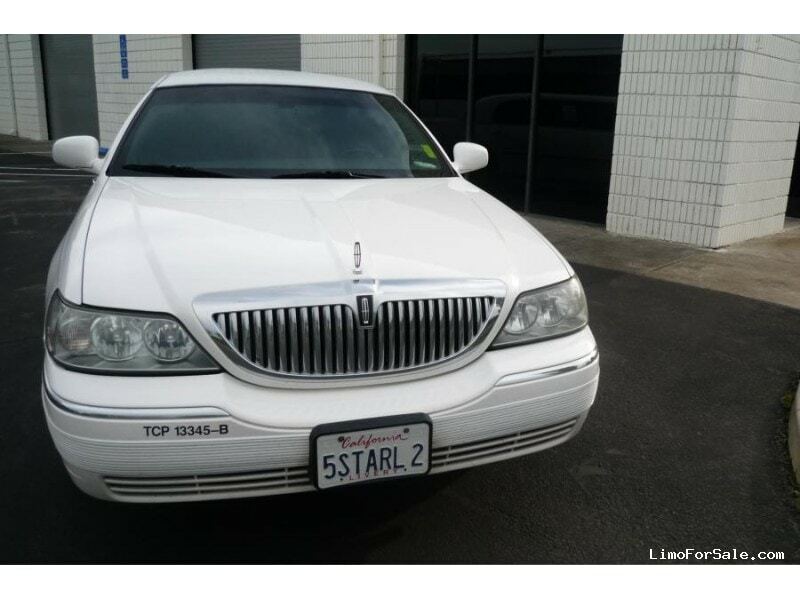 You can start using this car right away and start making money. Thank you!